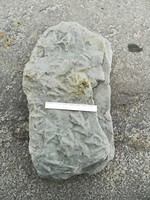 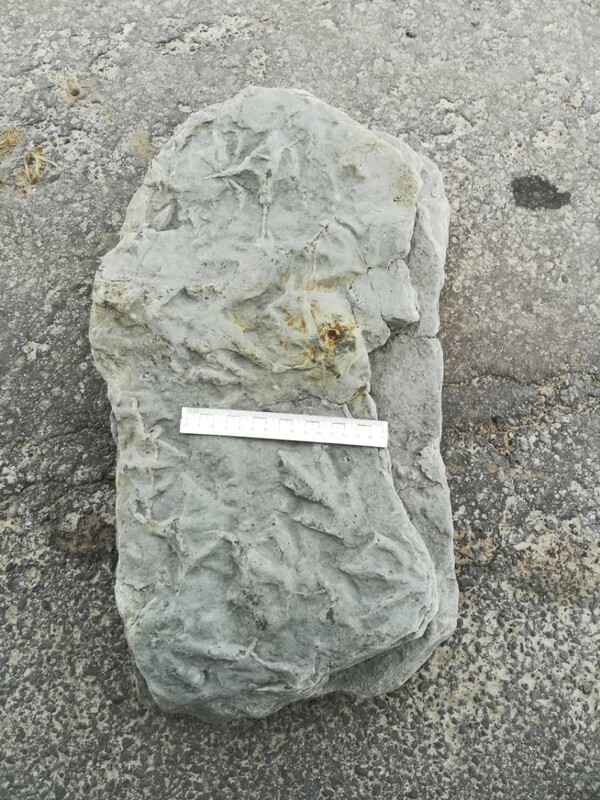 Though I would share this I picked up at burniston today its not often you find loose blocks with footprints on they're usually on huge boulders. 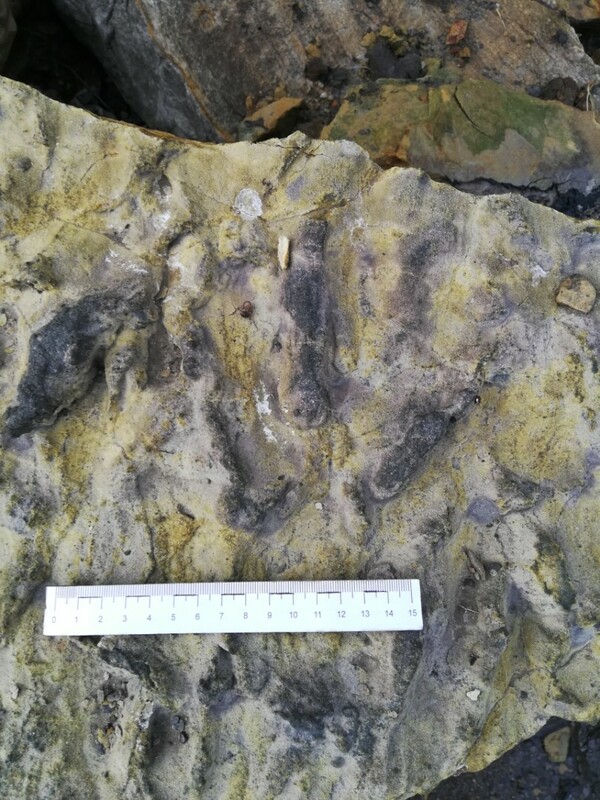 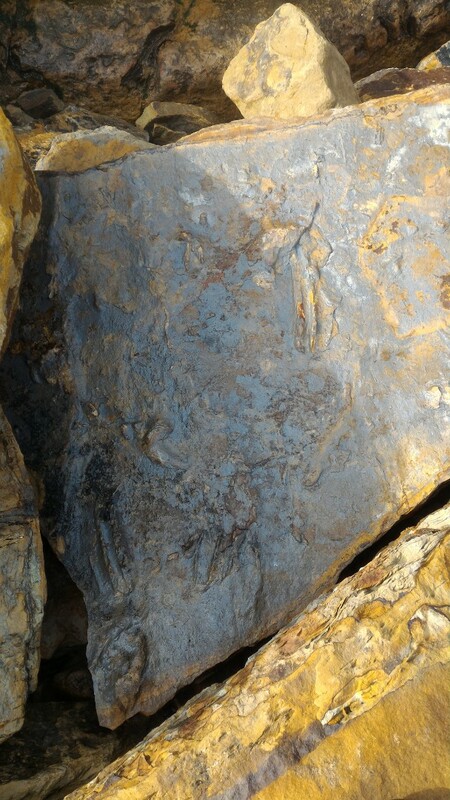 Not being familiar with the site I may be completely wrong but are you certain they are footprints, and not burrow trace fossils? 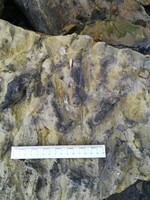 Nice, are all the prints assigned to a single ichnospecies in that bed? 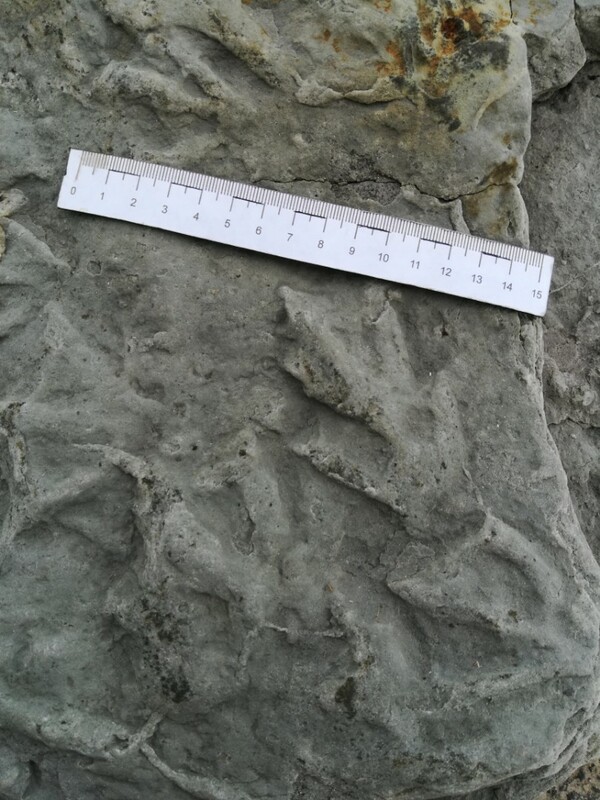 I agree, this block shows burrows - not footprints. 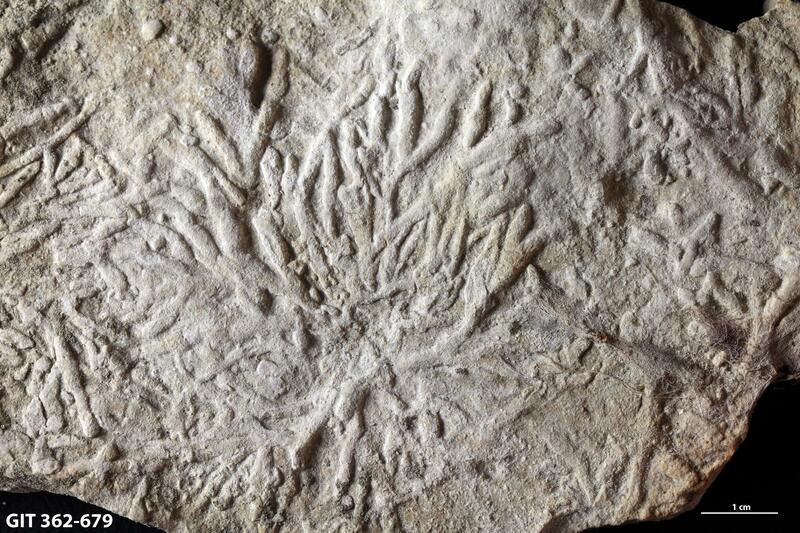 I know trace fossils are a tricky subject just wondering what you see this as?